"TORCHWOOD is an Anagram for DOCTOR WHO!" 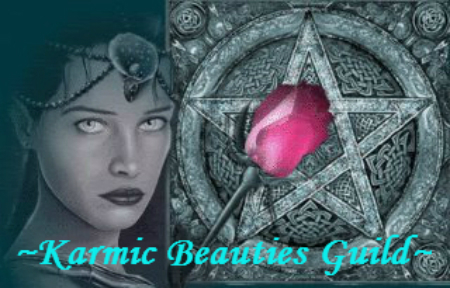 VISIT SHOP NOIR~ A UNIQUE DC BOUTIQUE ~ Proud Member Of KARMIC BEAUTIES Guild! Are You Artistic! ~ Get Commercial Use Graphics for Your Designs! - ARE YOU A CERTIFIED WHOVIAN! JOIN ME ON DOCTOR WHO TARDIS CHASERS! - LEARN EVERYTHING YOU WANT TO KNOW ABOUT ME! CLICK TO VISIT MY PERSONAL WEBSITE! Yeah, the virus attacks are all over the site I guess. Not sure why there's no effort being made to protect this site and the users that have funded it for years. Nope I'm not getting anything wrong and I use McAfee which Shaw Cable Internet service provides for free for anyone who hooks up with them, they're the biggest and best cable/internet service provider too. nuff said, hopefully Angie fixed this, I did write her back before I came here and noticed the pop up was not coming up anymore. Last edited by onyxknyte; 03-21-2018 at 03:07 PM.